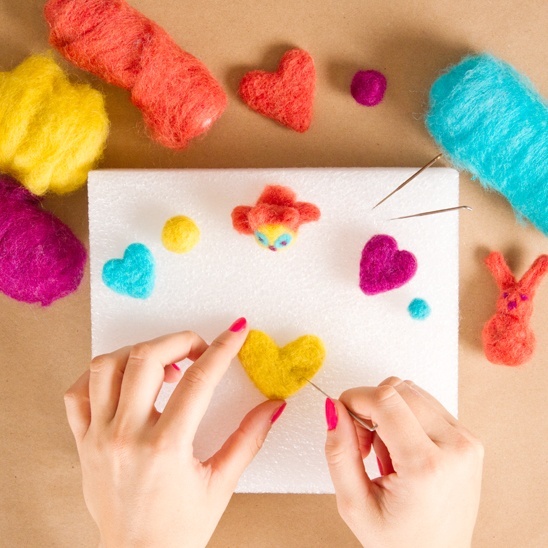 This class is suitable for all people whether you have a little understanding of felting or none at all! We will look at all forms of felting, and Julie specialises in the forming of animals, especially dogs. She will show you how to create and form all sorts of things and explain the various terminology to you. All materials supplied.